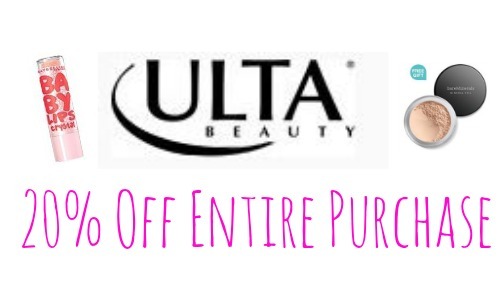 Heads up Ulta fans! Through 1/31, you can get 20% off your entire qualifying purchase with code 201623. You can also print this coupon or show in-store on your phone to get this deal. 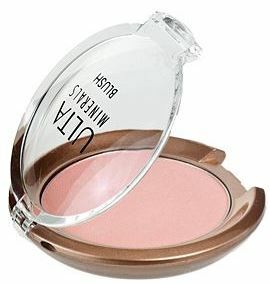 Ulta is offering several deals on select products like B1G1 deals and more! Pair this coupon with these deals for some great savings. Prestige brands and select brand do not qualify so make sure to check it out before purchasing. Offer valid 1/25-1/31. Shipping starts at $5.95.